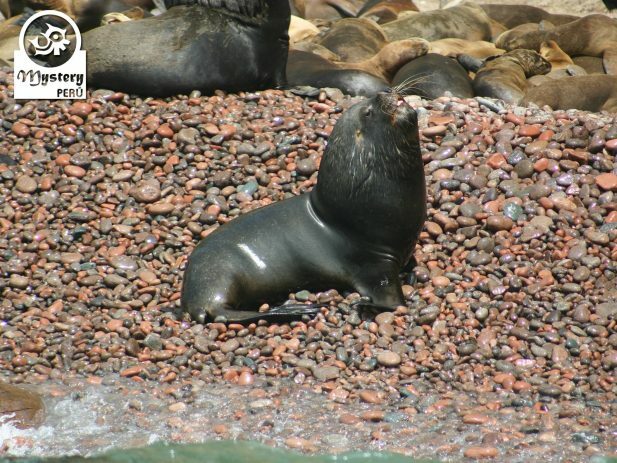 Our Full Day Tour to The Nazca Lines & Ballestas Islands departing from Lima involve marine wildlife and archaeology. 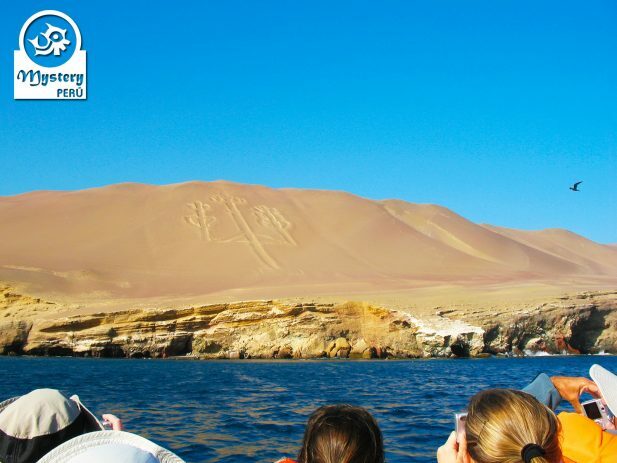 04:30 h. Our driver picks you up from your hotel in Lima and then drive you to Paracas on a private vehicle. 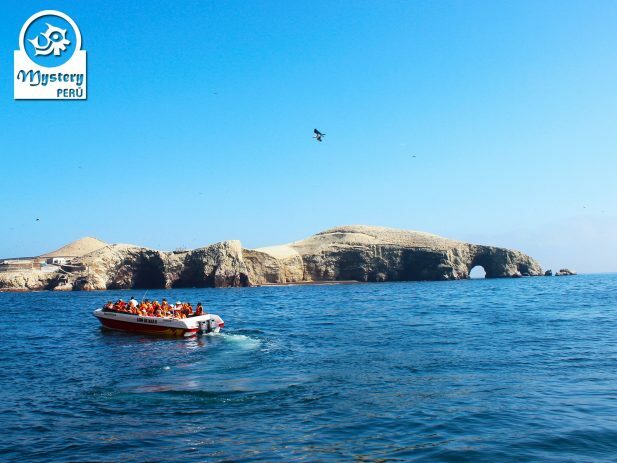 07:45 h. Upon arrival, we head to the local pier to take the boat tour to the Ballestas Islands. 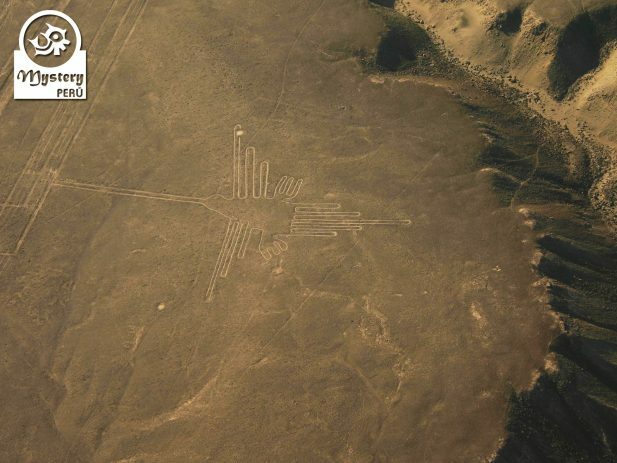 During the excursion, you will see a huge design on the slope of a hill, known locally as The Candelabra. Afterward, we will reach the Ballestas Islands, a zone full of marine birds, mainly cormorants, pelicans, and boobies. 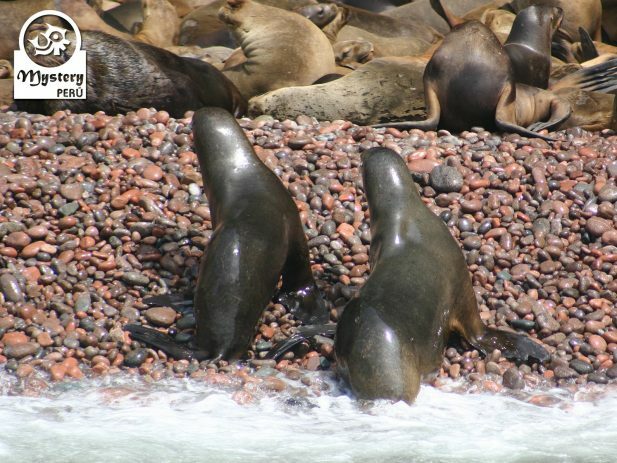 The islands also shelter large colonies of sea lions, which are usually resting on the beaches. Also, you will see groups of Humboldt penguins too, usually near their caves. 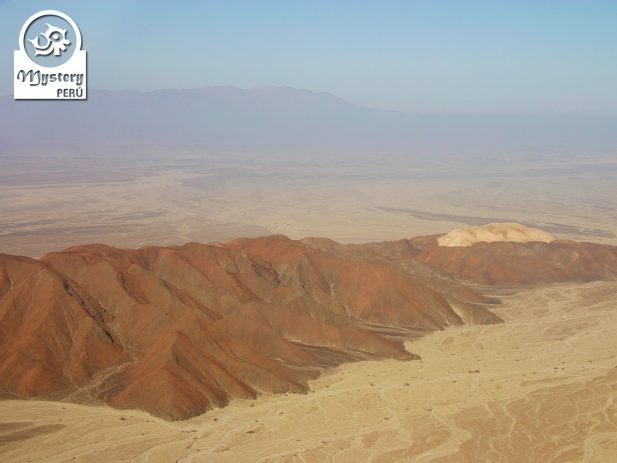 10:00 h. Later on, we will return to the mainland and shortly after we drive towards the Pisco airport located nearby. 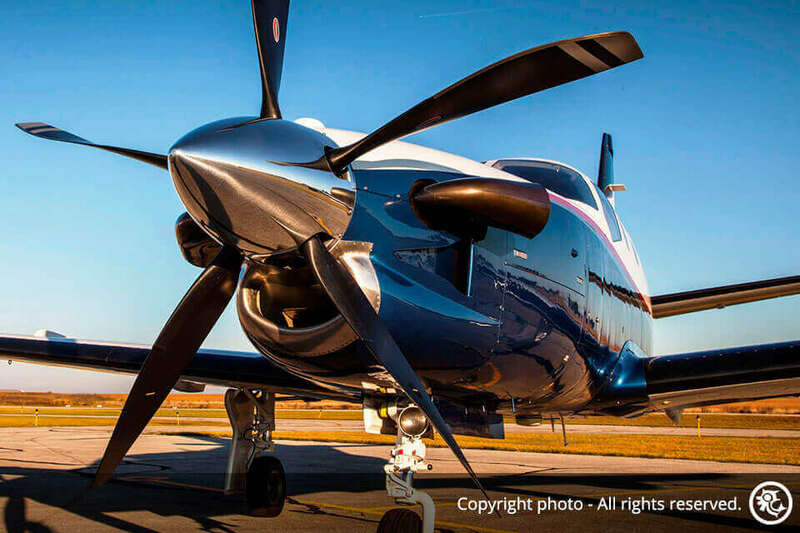 Upon arrival at the Pisco airport, our guide will provide with instructions about the flight. 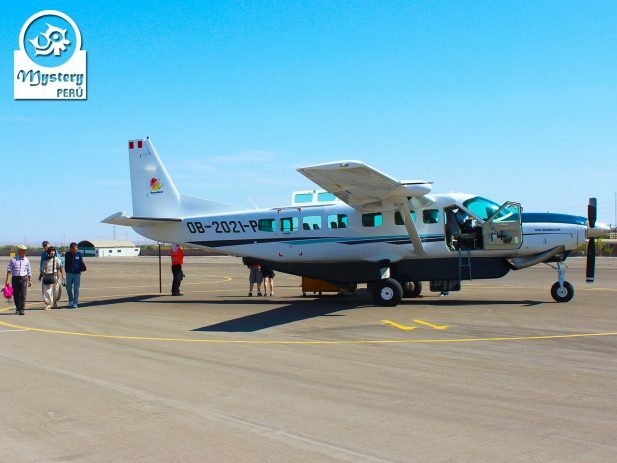 11:30 h. For this aerial tour, we use a Caravan aircraft, which has room for 12 people, each person with a window seat. Likewise, you will see various birds, such as a hummingbird, a parrot and a heron as large as three soccer fields. 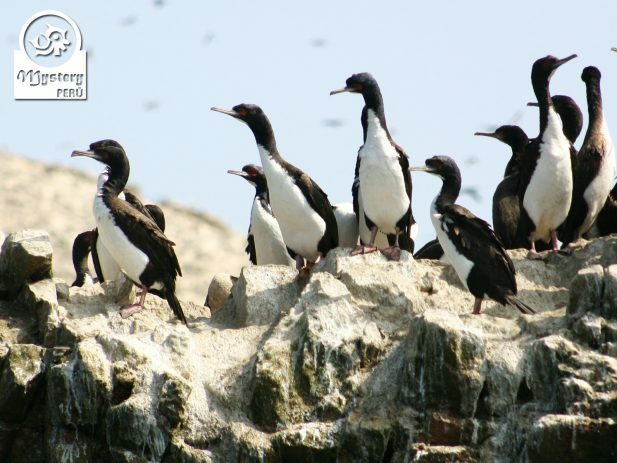 13:00 h. After the flight, our guide will take you to the Paracas Bay for lunch. 14:30 h. Finally, we will drive back to Lima. 18:00 h. Upon arrival in Lima, our driver will take you to your hotel. 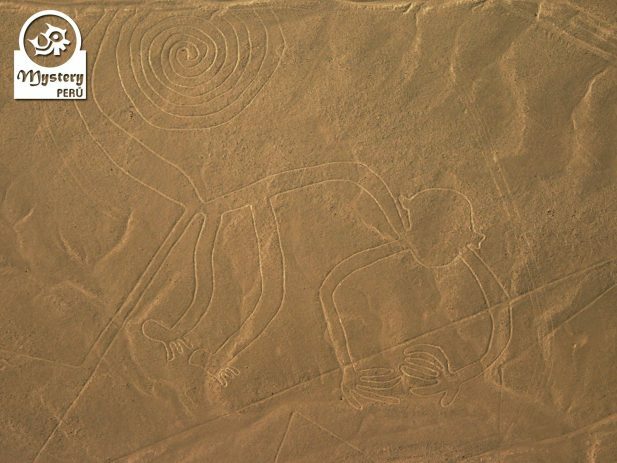 Our Full Day Tour to The Nazca Lines & Ballestas Islands departing from Lima is subject to availability. 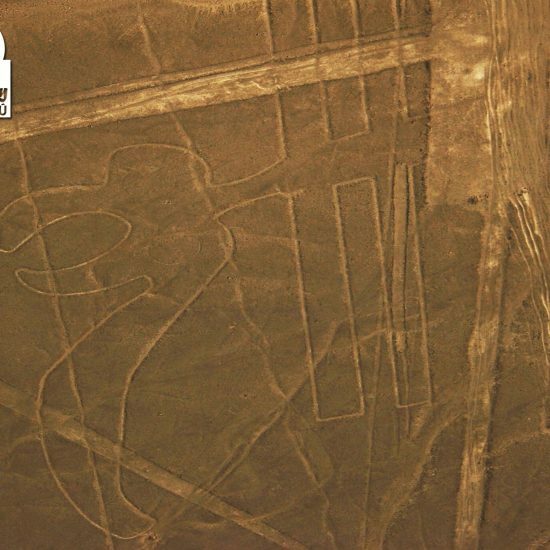 Transportation: Lima - Paracas - Nazca - Lima. 10:30 h. Transfer to the airport of Pisco. 11:00 h. Arrival at the Pisco Airport. 13:00 h. Transfer to the Paracas beach for lunch. 13:30 h. Lunch at a tourist Restaurant on Paracas Beach. 14:30 h. Departure to the city of Lima by private transport. 18:00 h. Arrival at the city of Lima. 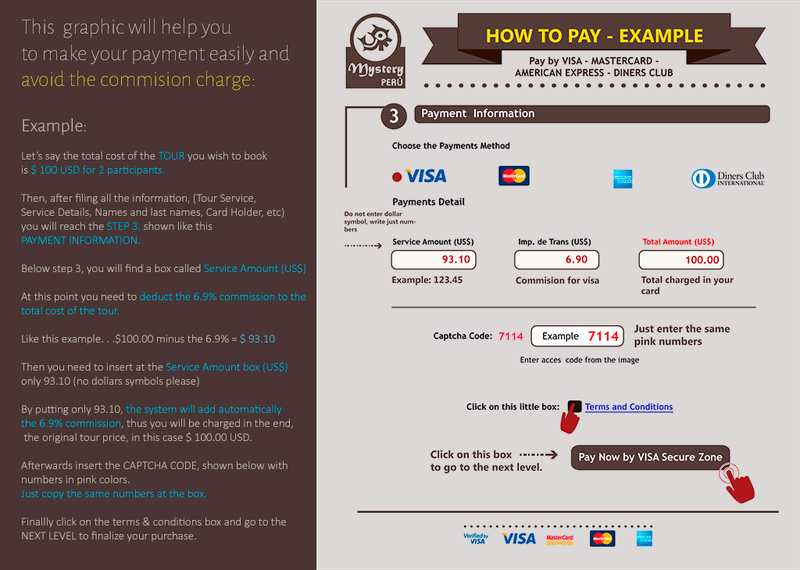 Drop off at your hotel in Lima upon arrival. 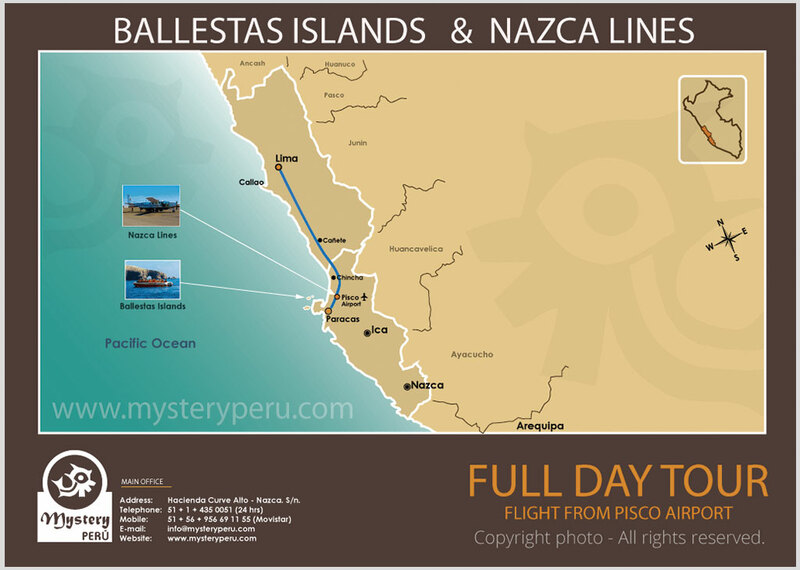 Full Day Tour to The Nazca Lines & Ballestas Islands Departing from Lima.